Known for its down-home charm, grandma’s cooking, and a myriad of endearing terms like “y’all” and “darlin’”, the Southeast boasts diverse cultures shaped by early settlers, wars, and political reform. Many of these states, which include Texas, Florida, Louisiana, Georgia, and the Carolinas, are adorned with beautiful sandy beaches, fascinating nature trails, and lakes and waterways to cool off in or explore. While taking a vacation in the Southeast seems like a no-brainer, you may want to consider travelling to one of the cities below if your passion for history matches or exceeds your love for relaxing and stick-to-your-ribs southern food. #1 St. Augustine, Florida – The oldest continuously populated city in the United States, St. Augustine is one of the most history-rich areas in this portion of the nation. Nestled in the heart of the city and overlooking the Matanzas River is Castillo de San Marcos, a 17th century coquina fort built by the Spanish and now a National Monument. The Spanish Military Hospital Museum offers an insightful look into period medicine. Visitors can tour the Old Jail, which served the city from 1891 through 1953 and housed some of the most dangerous criminals in the region. The Fountain of Youth, first explored by Ponce de Leon in 1513, and its large grounds offer much to explore, with a blacksmith exhibit, daily canon firing demonstrations, and a Timucuan village. The St. Augustine Lighthouse, arguably the most iconic St. Augustine site, was constructed in 1874 and is the city’s oldest surviving brick structure. History buffs, look no further than this Spanish town steeped in historical sites, parks, and monuments dedicated to helping you learn more about this special city. 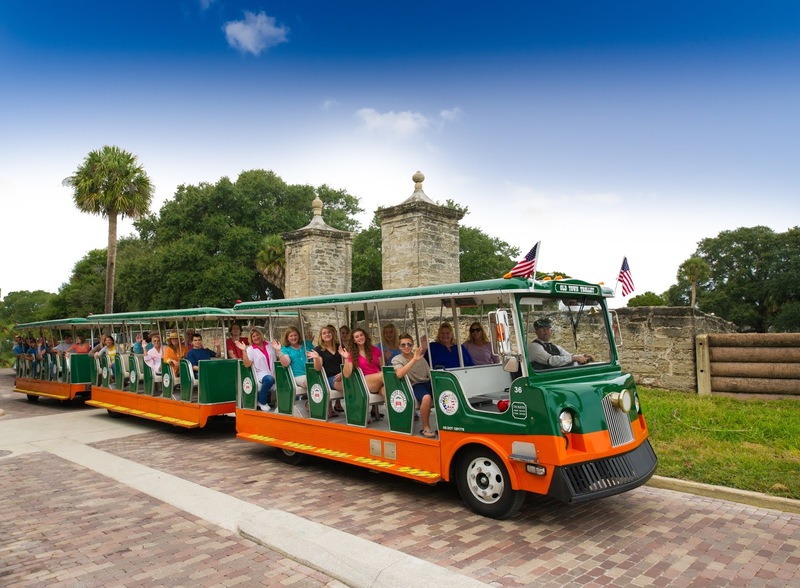 There’s even an easy hop-on, hop-off Old Town Trolley Tour offering up a convenient way to take in the sites. 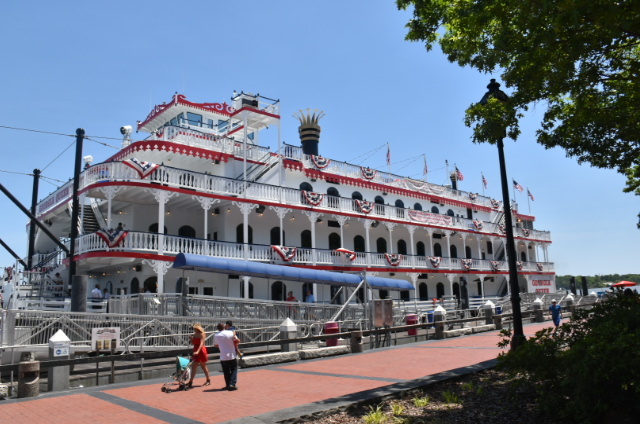 #2 Savannah, Georgia – It should be no surprise to those well versed in America’s past that Savannah, Georgia found a place on this list. A summertime visit to this history rich city is the perfect vacation for families or solo travelers. The streets that weave in and out of downtown beg to be explored by visitors who appreciate its deep southern history. From forts to mansions, cemeteries to museums, Savannah has a little something for everyone. 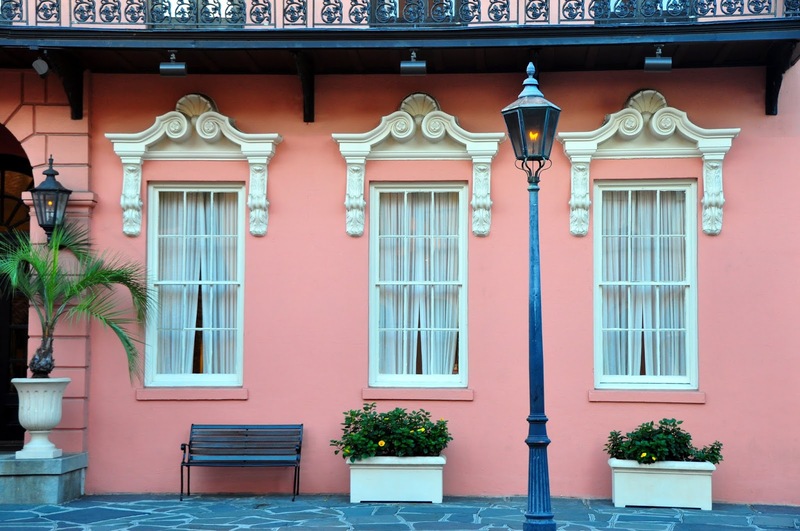 Begin your day with a walk of the Historic Districts and marvel at the cobblestone streets, shaded parks, and beautiful buildings that date to pre-Civil War times. Explore ornate churches, like the Cathedral of St. John the Baptist. Just outside of the city rests Fort Pulaski, a major Union stronghold during the Civil War, with daily demonstrations by re-enactors. A trip to Savannah wouldn’t be complete without a stroll through Forsyth Park, which was created in the mid-1800s. 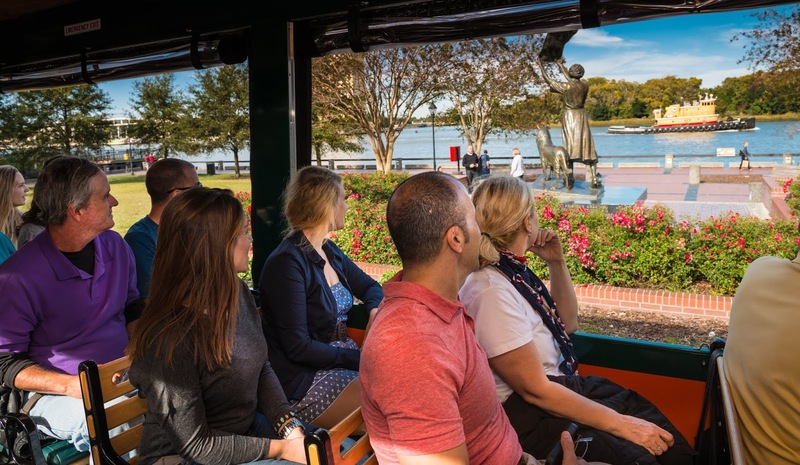 Take an Old Town Trolley Tour through this fascinating city and see why Savannah is must-see for any history lover. #3 Charleston, South Carolina – Founded in 1670 and originally named Charles Town, Charleston, South Carolina’s history is vibrant and brought to life daily through preserved architecture and historic sites peppered throughout the city. Tourists flock to this popular Southeastern destination to enjoy unique dining experiences with plenty to do between meals. History buffs will especially enjoy this city and it’s many facets to explore. At the top of any “must see” list should be Fort Sumter, the site of the first shots of the Civil War. Visitors will enjoy a short boat ride to and from the fort while taking in breathtaking views of the Charleston Harbor. Learn more about colonial plantation life at Drayton Hall, the oldest preserved plantation home in the United States that features gorgeous grounds, fascinating architecture, and the oldest documented in-use African American cemetery. Arguably the most popular attraction in Charleston is the historic Charleston City Market, which rests in the heart of the city and boasts more than 300 unique vendors. History aficionados are guaranteed to find something intriguing about lively Charleston and will leaved excited to return. 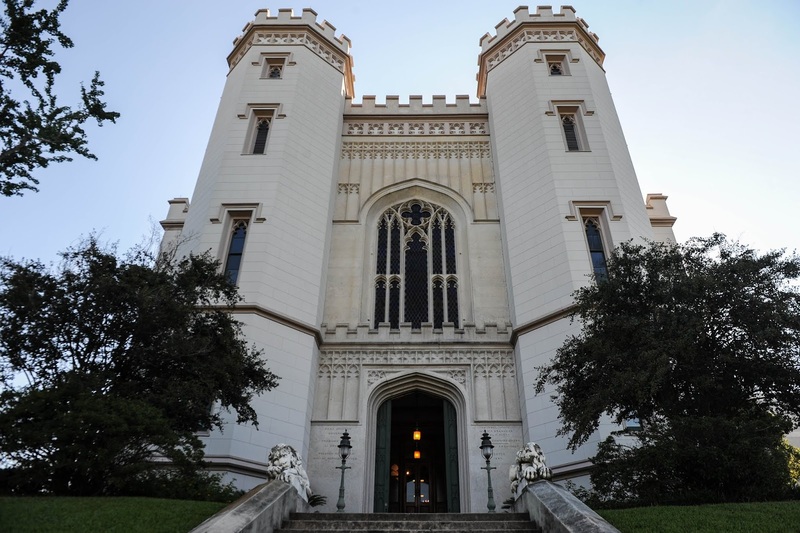 #4 Baton Rouge, Louisiana – While most of us associate Louisiana with the popular city of New Orleans, the state’s capitol offers plenty to do for history buffs while providing a family-friendly atmosphere for a fun summer vacation. Baton Rouge was founded in the late 1600s as a French outpost and would eventually become the home to thousands of Cajun ancestors. Visitors can explore the magnificent Old State Capitol, which houses the Museum of Political History and overlooks the Mississippi River. The Oak Alley Plantation, with its costumed tour guides, will take visitors back to plantation life of the 1800s before the Civil War. The Louisiana Art & Science Museum will have something of interest for all members of the family including a hands-on science gallery and simulated space experiences. Before your Baton Rouge trip comes to a close, envelop yourself in a bit of Southern charm at the Main Street Market. With a wide variety of history, arts, and science museums spread throughout the city, visitors to Baton Rouge will have plenty to learn and explore. #5 San Antonio, Texas – As one of the oldest Spanish settlements in Texas, San Antonio is ripe with history that dates back to indigenous times before its founding in the early 18th century. 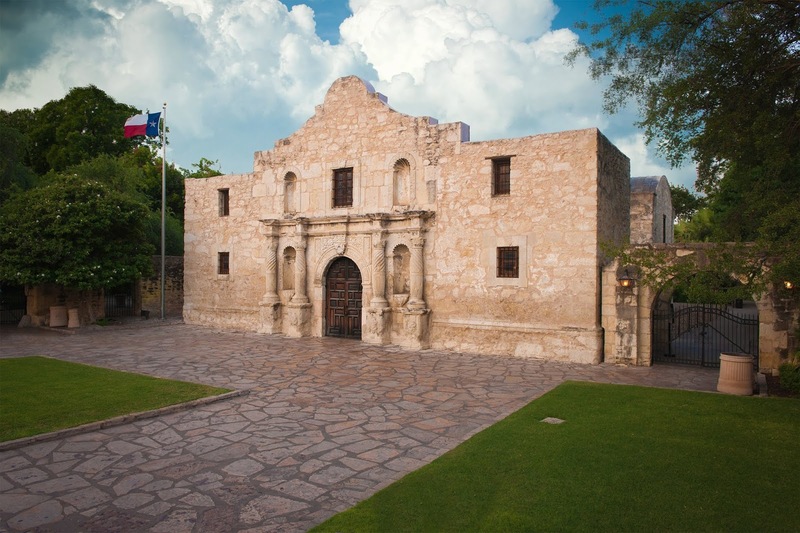 A trip to San Antonio this summer will surely satisfy history buffs with its preserved residential buildings, historic arts district, and natural caverns. Take a stroll through the King William Historic District and marvel at 19th century homes, many of which have been transformed into museums, shops, and eateries. The Main Plaza, historically known as the “Heart of the City,” offers a spectacular public space featuring a variety of events throughout the year. Enjoy the sights and scenes of the San Antonio River by trekking the River Walk, a stone pathway that connects some of the cities most popular historic districts, shops, and museums. And what trip to San Antonio would be complete without a trip to the famous Alamo? San Antonio encompasses a true melting pot of historic cultures, including Mexican, German, French, and Indian, and gives visitors a colorful history lesson no matter where they decide to explore. Will you be doing any vacationing on the Southeast this year? Hey there! My host is Blogger. 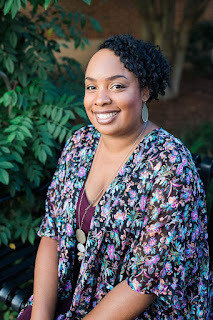 Blogger doesn't have a affiliate program.